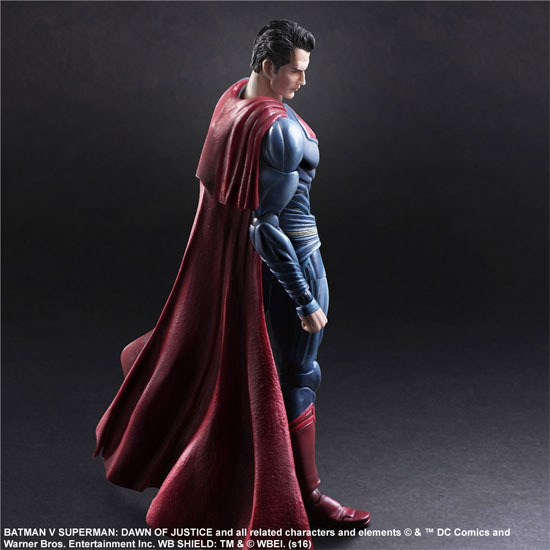 Square Enix Play Arts Kai series will also be releasing 《Batman vs Superman: Dawn of Justice》 and starting off is Superman. 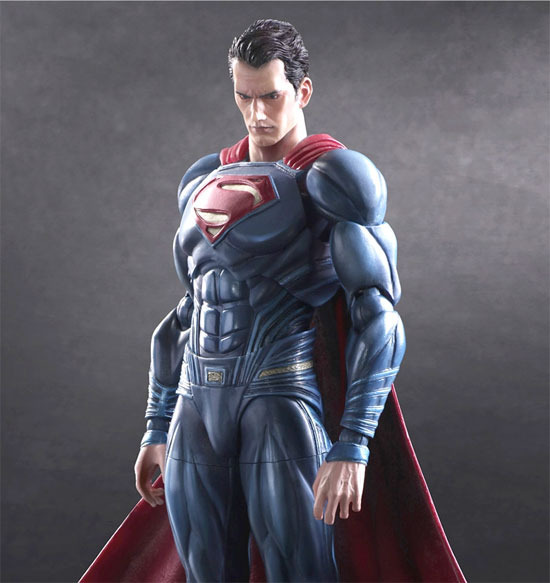 For this Play Arts Kai, Superman was very much stick to his color theme tone with the only different is he is more armour like. 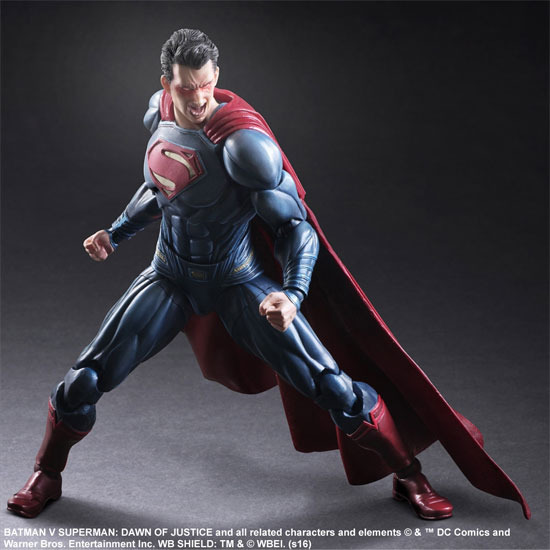 On close up, the facial look of Superman look good. It also come with an extra head where he is showing his laser glowing eyes. 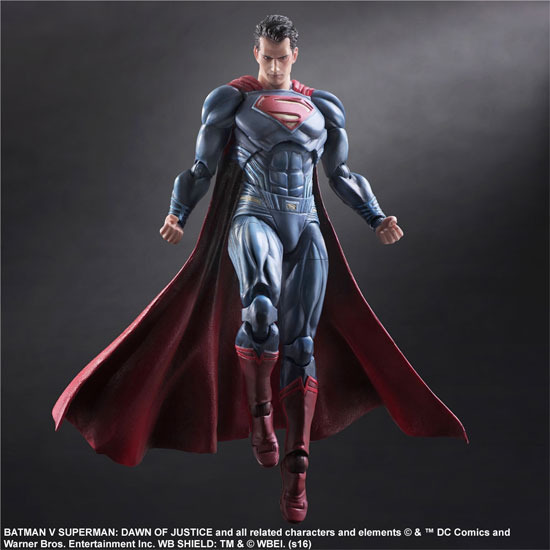 What is Superman without looking good in flight, here is Superman taking flight. 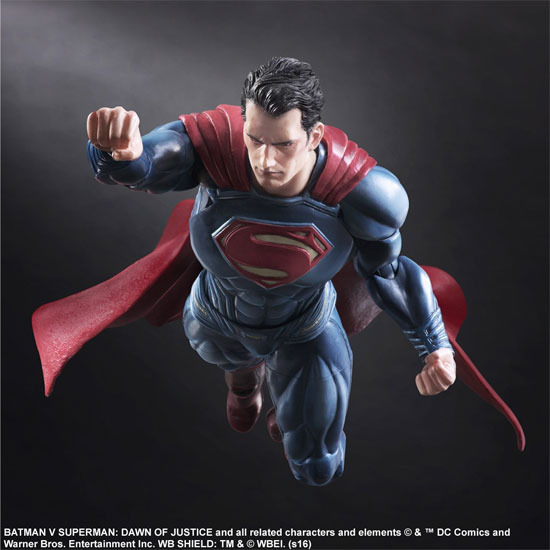 Knowing Play Arts pricing, it would be at 14,800 Yen for this figure and will be releasing in June 2016. I'll be getting the Batman one for sure.